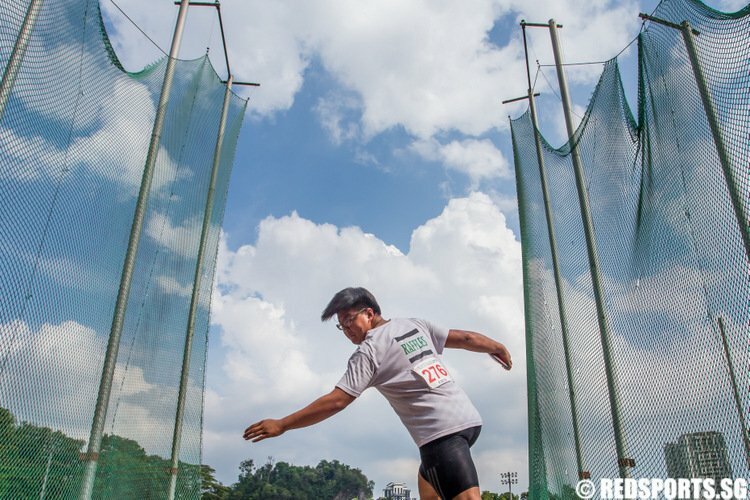 Some Singapore secondary schools and junior colleges take in students who show an aptitude for sports. This yearly exercise is known as the Direct School Admission (DSA). We have put together these lists of schools (see below) based on information available on the Ministry of Education website to help you start your search. Please contact the schools to confirm the sport. If there is an error or change in information, please feel free to leave us a comment so that we can update. This DSA exercise has given students with athletic ability educational opportunities they otherwise may not have gotten. You can read about the experience of DSA student-athletes below. DSA Student-Athlete, 19: “I DSA-ed into secondary school and JC. Both times, my national examination marks were well off the cut-off point for my respective institutes. “It was difficult for me to cope with my studies due to my sports commitments. Furthermore, as I was a National Team member, I had to train for various international Games and competitions. Most of the time, I barely managed to escape being retained. “I believe that my teachers have been integral in helping me through my school life. They were very supportive and gave me extra lessons whenever I requested them. In the end, I managed to get into the university and course of my choice without much hassle and I really have to thank my schools for that. School Sports Coach, 40: “I have true concerns about DSA. To me, DSA has led to three outcomes. “Firstly, primary schools have become a place where 12-year-olds are pushed in sports to achieve results to get that elusive DSA place in that top school. It is very competitive and kids burn out, they dislike sports and they hate the pressure on them. Coaches are employed to produce results instead of developing fundamental skills for future development. “Secondly, top schools offer students DSA places to help them win national schools competitions. These students come with low aggregates and can barely cope with the academic studies. When the DSA student wants to focus more on studies, they are reminded of their DSA obligations. 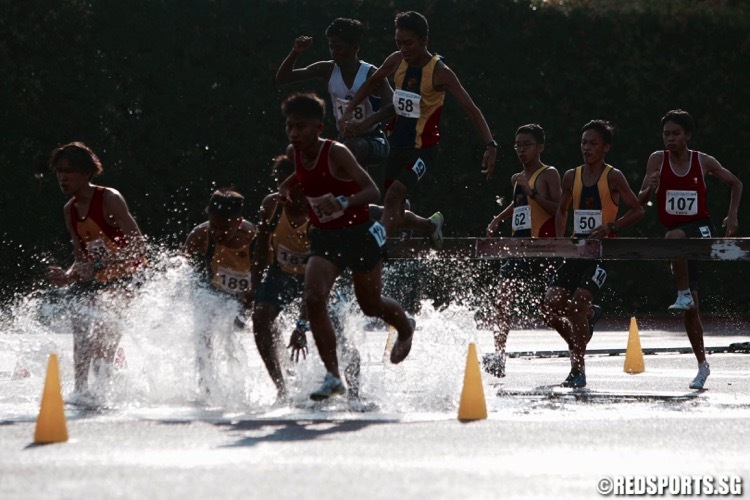 How do you cope in a top academic school when you are 30 points below the PSLE cut-off and are forced to train 5 times a week in sports. Think of the child and not just national schools titles. “Thirdly, burnout. Sports becomes a vehicle to get into a top school. It is no longer played for enjoyment and health. It does not make sense. In the end, you have frustrated students who can’t keep up academically and are forced to give up their sport. This is a list of Singapore secondary schools that take in students with sporting talent. Click on the school name to go to its website. This is a list of Singapore junior colleges and schools with an Integrated Programme (IP) that take in students with sporting talent. Click on the school name to go to its website.